Kiev should stop the Indiscriminate warfare in southeast Ukraine, Human Rights Watch chief Kenneth Roth said, commenting on recent statements by the country’s PM, Arseny Yatsenyuk. During his visit to Germany earlier in January, Yatsenyuk was questioned by Frankfurter Allgemeine on the cluster bombs and Grad multiple rocket launchers against town and villages in southeast Ukraine. But the prime minister rejected the allegation, saying that “there is no evidence to that. No evidence,” and suggested that more attention should be paid to the Republic of Crimea, which reunited with Russia in March 2014. However, Roth told RIA-Novosti news agency that Yatsenyuk lied to the German media as Human Right Watch (HRW) had “published a lot of evidence that Ukraine refuses to distinguish between military targets and civilians as required by the laws and customs of war." The rights watchdog has presented detailed information on those violations during meetings with the Kiev authorities in November and December last year, he said. “Yatsenyuk’s proposal to focus on Crimea instead pushes to a disturbing assumption… that all perceptions of the conflict are biased,” Roth said. "Rather than denying reports of abuses by its military, Kiev should recognize the obvious facts and stop conducting erratic combat operations” in south-eastern Ukraine, he said. Roth reminded the Ukrainian authorities that the ability to acknowledge one's own mistakes is first test proving the country’s readiness democratic reforms to undertake democratic reforms. 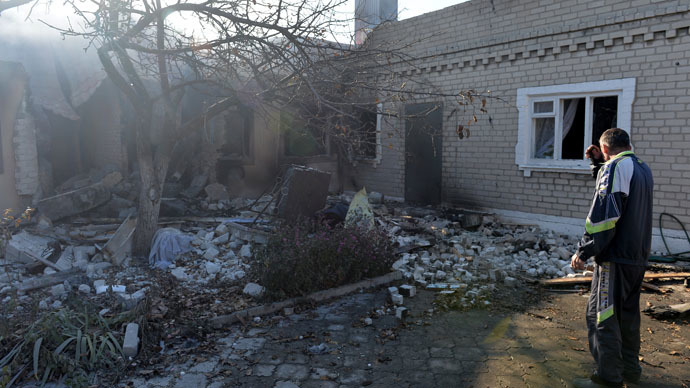 The Ukrainian military launched an operation in the country’s southeast last April, after the Donetsk and Lugansk Regions refused to recognized the new, coup-imposed authorities in Kiev. 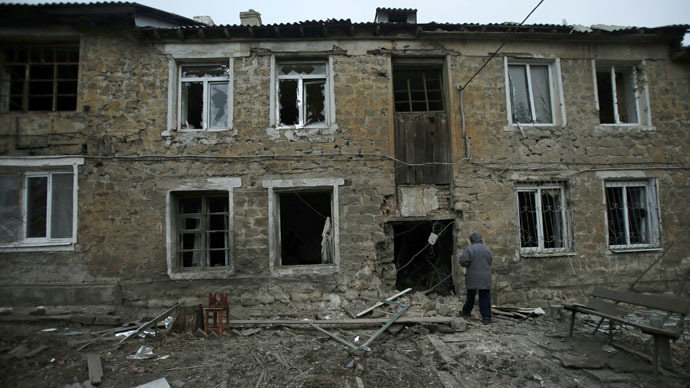 The death toll in the Ukraine conflict has exceeded 4,700 people. Over 10,000 have been injured, according to UN estimates.